The Lumineers are back with new music and a world tour, including stops in the UK and Ireland this November. After first breaking into the mainstream with their self-titled 2012 album, the folk rockers have announced their third studio album ‘III’, due out on 13 September 2019. The record is the follow-up to 2016s Cleopatra, which debuted at No.1 on both the UK and US charts. Their debut album featured singles ‘Submarines’, ‘Stubborn Love’ as well as the huge hit track ‘Ho Hey’. The song has clocked up over 450 million Spotify streams to date and the music video viewed more than a whopping 200 million times. 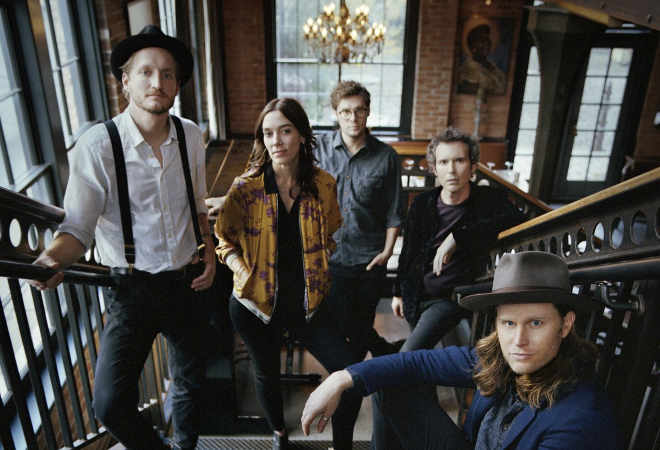 The Lumineers have sold out tours across the globe, including two nights at London’s Eventim Apollo. They have performed at the iconic Glastonbury Festival as well as supported Tom Petty & the Heartbreakers at British Summer Time Festival in London’s Hyde Park in 2017. Better be quick and get ready to grab your tickets as the band prepares to return to UK shores this November, performing new tracks as well as all the hits from their first two hit records.